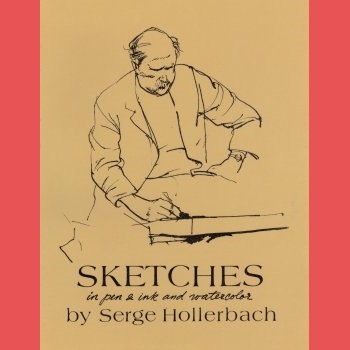 Serge Hollerbach has written several art instruction books, and published multiple collections of his artwork. Some examples are shown here. 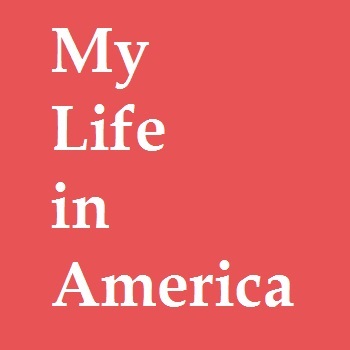 Recently Serge wrote a new memoir -- "My Life in America" -- available exclusively on this website. 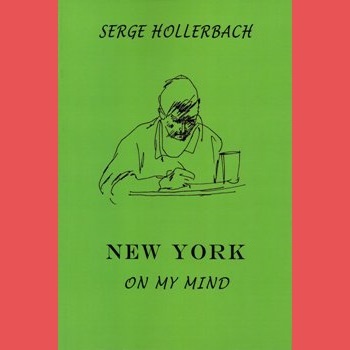 An autobiographical journey - exclusive to the Serge Hollerbach website. Memoirs of a Displaced Person - The New Review Publishing, 2015. 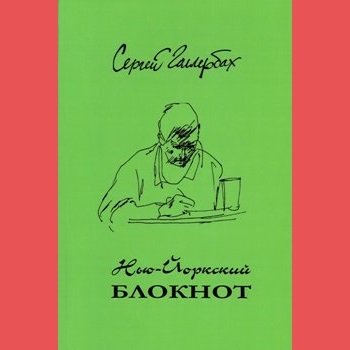 A Memoir, in Russian - The New Review Publishing, 2013. 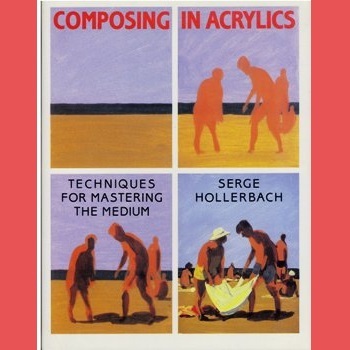 This basic instructional guide demonstrates a range of techniques and applies them to several compositional genres. 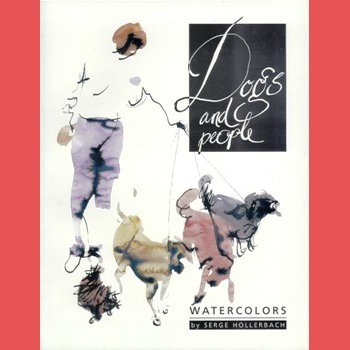 This uncomplicated little book brings an altogether new and different perspective on the relationship between people and dogs. 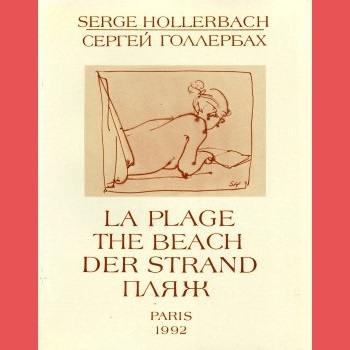 "For me, the beach is a tableau vivant, encompassing an assembly of fascinating characters." "Poverty fascinates the eye, even as the artist understands the suffering it causes." 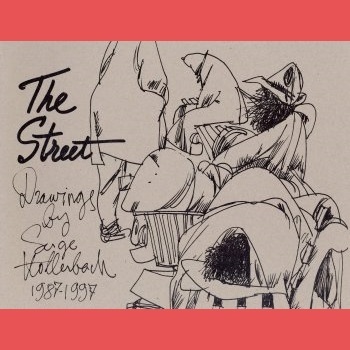 "Sketching is my love and my favorite pastime. It is also an integral part of all of my artistic activities."